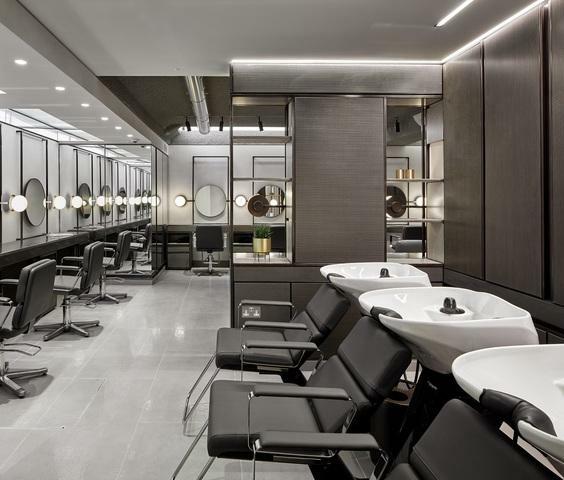 Newly built out salon business for sale in Lakeview. Busy intersection with great visibility and well-known neighboring tenants. 1,300 SQ FT retail space, plus additional 600 SQ FT finished + 600 SQ FT unfinished basement. Approx 4 years remaining on lease with (2) 5-year renewal options. Newly built out with new FF&E. 4 shampoo bowls, 7 chairs (1 barber), 1 color station, 2 makeup/blow dry stations, retail & reception area. 1/2 bath on main level. In finished basement: 1 full bathroom, break area and photography area. Great proximity to brown and red line el stops, multiple bus stops and divvy stations. Profitable business with year over year growth. Business has had great success in their marketing and social media reach, helping drive business to their salon.